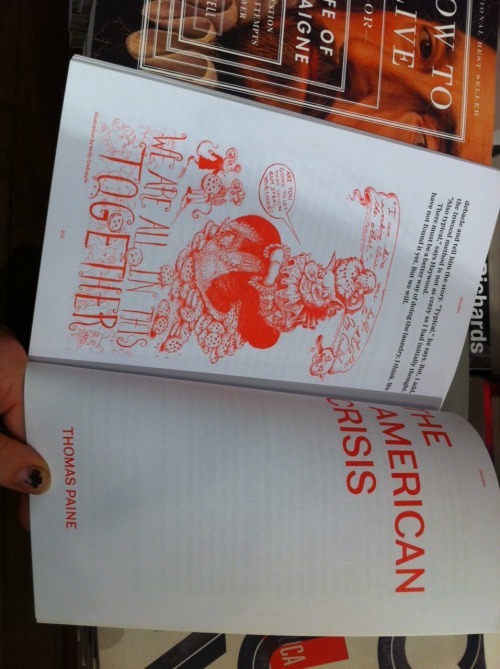 Honored to have art in this amazing anthology from N+1 (alongside contributors like Angela Davis and Slavoj Zizek). All royalties are donated to Occupy Wall Street. This entry was posted in Uncategorized on December 10, 2011 by Molly.